Working in UX. Lovin' all types of design. I'm a UX designer looking to add animated prototyping to my skillset and excited to learn FramerJS. 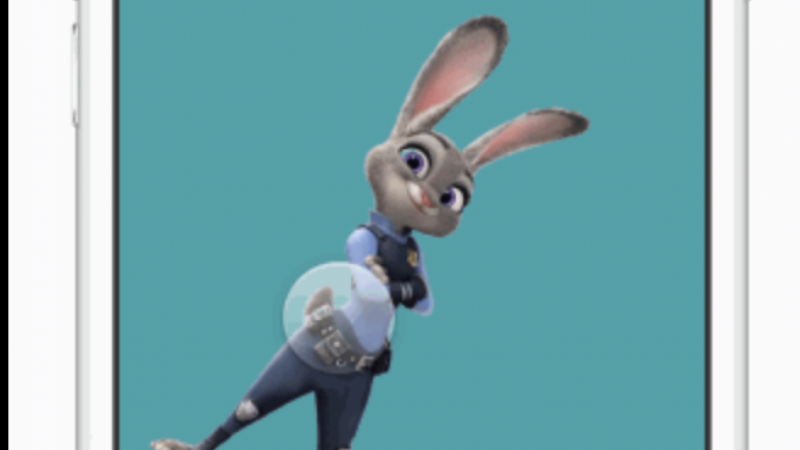 Borrowing from the Pixar theme, I animated an image of Judy Hopps from Zootopia. The RotationY command wasn't working for me as it only displayed half of the rotated image. I opted to use the Z rotation command instead and get her hopping around the screen.